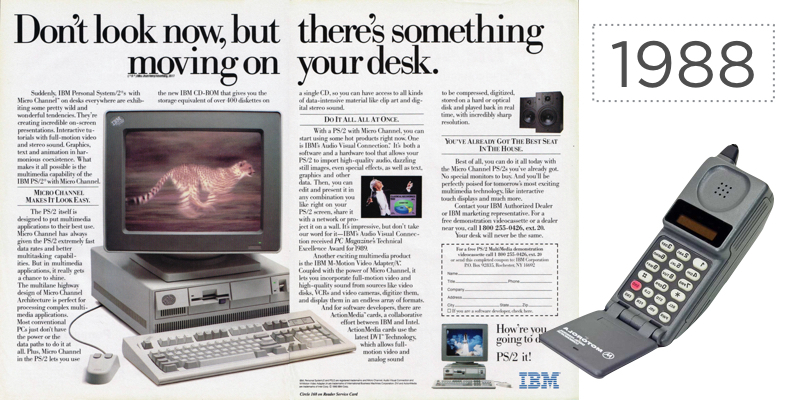 In 1988 approximately 15% of US households had PCs (personal computers), there was no internet as we know it today (although there was Internet Relay Chat), Motorola was selling mobile phones (mostly for installation in cars) and a cloud was a “visible mass of condensed water vapour floating in the atmosphere, typically high above the ground”. Paper and paper processes were king – meaning if paper is still central to your 21st century AP process your AP team is still working with leading edge, circa 1988 technology! Your accounts payable team is responsible for processing and reviewing the invoice transactions between your company and your suppliers. On the surface the process is fairly straightforward. You buy something, with or without a PO, and then you have to pay for it. Your payment must meet the terms and conditions agreed upon at the time of purchase. As is the case in most things – the devil is in the details. And it turns out that this “simple” process is actually quite involved. It’s how you pay your invoices that counts. Are your people opening the mail and routing paper invoices – or are they printing e-mailed invoices and then sending the paper for approval? Who is coding your invoices, and who approves each purchase? 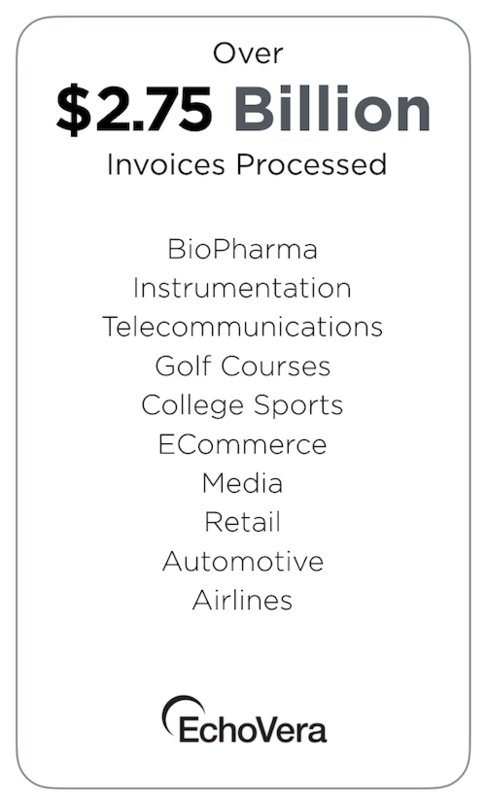 Does the invoice, based upon the amount, need more than one authorization? Who checks to be sure that the PO-based invoices match the actual PO and if this is not the case, what happens next? How do you know when the goods/services are received and what happens when there is a discrepancy? Who reconciles? Today you do have a choice – stay loyal to your paper processes or advance to a cost effective, efficient automated AP technology that empowers everyone who touches the payment process. To find out more about EchoVera’s AP Automation that has a 95% approval rating and requires minimal I.T. involvement, click here.